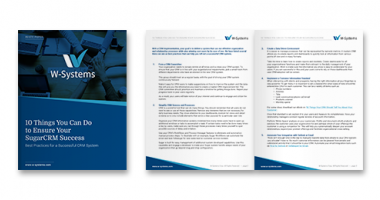 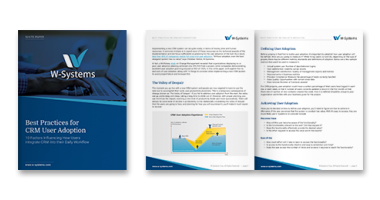 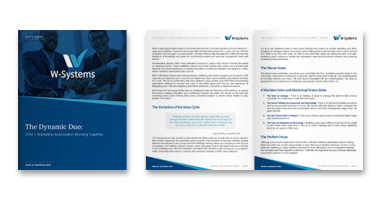 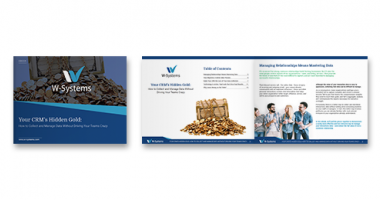 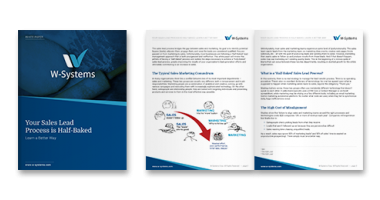 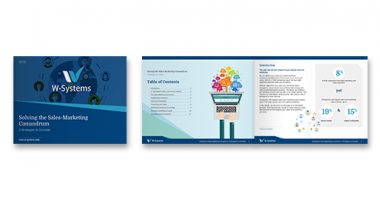 Our white paper provides 10 things to consider when implementing a new CRM system to avoid project failure and increase user adoption. 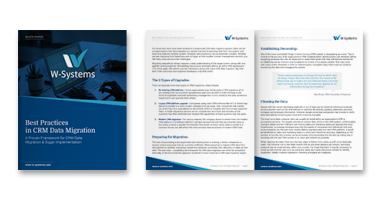 Best Practices in CRM Data Migration outlines a proven framework, along with many CRM data migration tips that both CRM customers and migration developers may find useful. 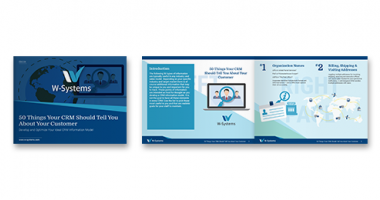 Find out what are the ten best practices that will help you roll out a successful CRM system.